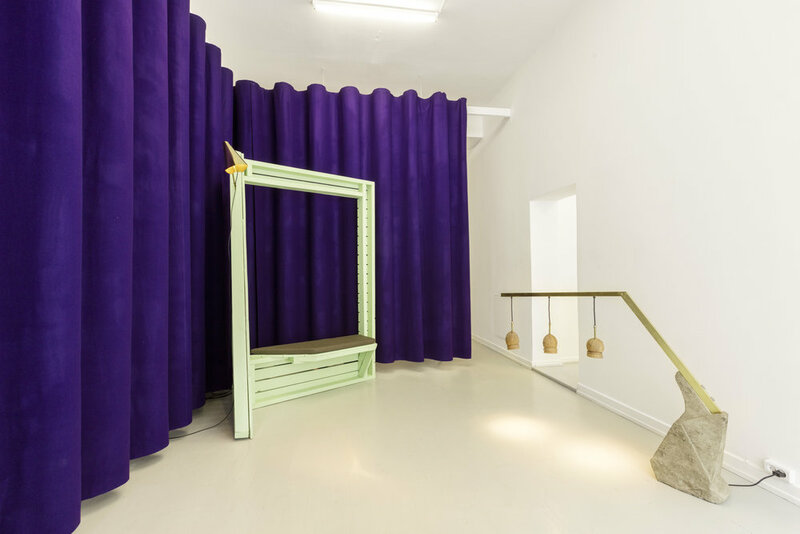 Etage Projects is a Copenhagen-based art and design gallery specializing in a cross-aesthetic method. Actively questioning and pushing the lines between art and design, abstraction and function, Etage Projects works with creatives who form their praxis in-between established notions of contemporary art and design, thereby seeking to extend and to enrich the field of interdisciplinarity and collective culture. Please note that each artwork described in this website is subject to changes in availability and price without prior notice. The prices are valid for one month from the initial offer. The offer does not include any shipping or installation, however we would be happy to organise this on your behalf. Sign up with your email address to receive news about exhibitions and special events.